You are now facing the University House, where the presidents of Eastern Washington University reside. 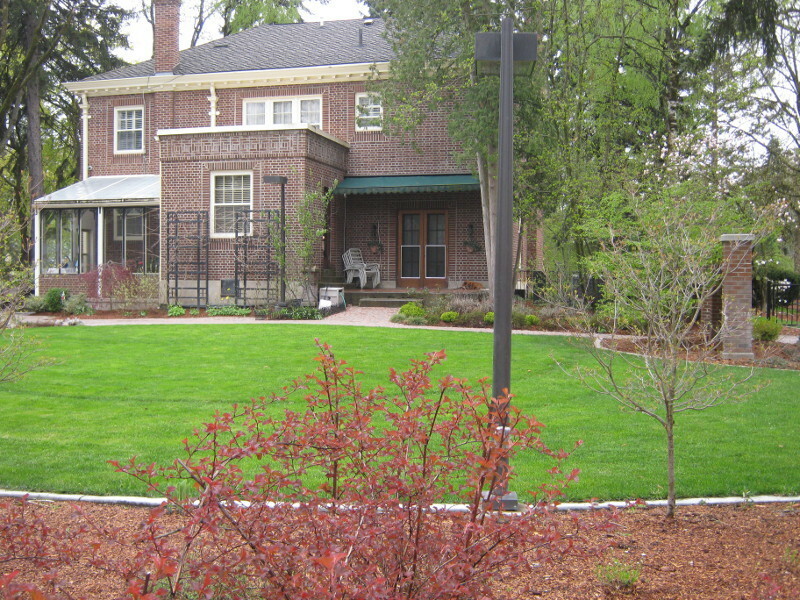 Also referred to as the President's house, this building is on the National Register of Historic Places and is one of six original campus buildings located in the Eastern Washington University Historic District. 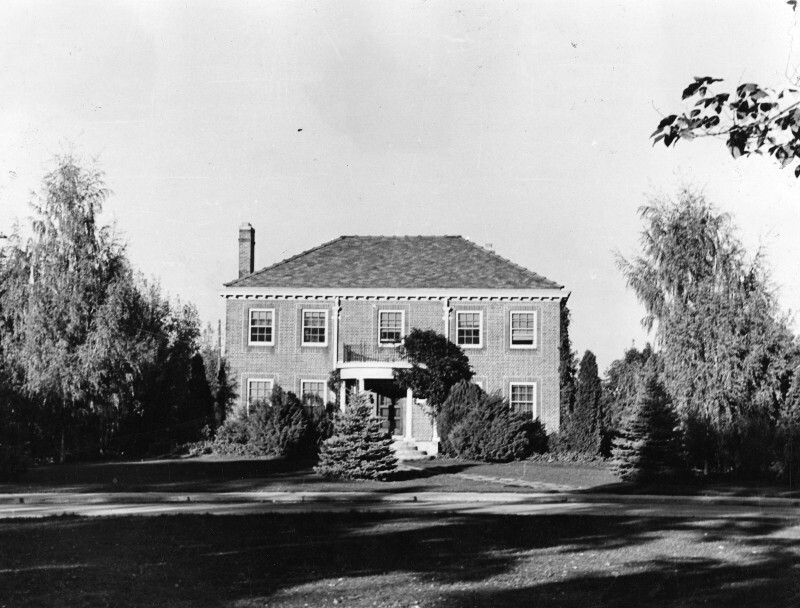 The University House got its start when in 1927 The Normal School's Board of Trustees approved the spending of $22,500 to construct a new residence on campus for the president of the institution. The Board hired architect Julius Zittel to design the new building, but his original plans of building a large mansion had to be scrapped and his first design revised when his price estimate for the project went over budget. The final result was a moderately sized Georgian Colonial that was finished in the fall of 1929 and was built by E.J. Morin and Co. 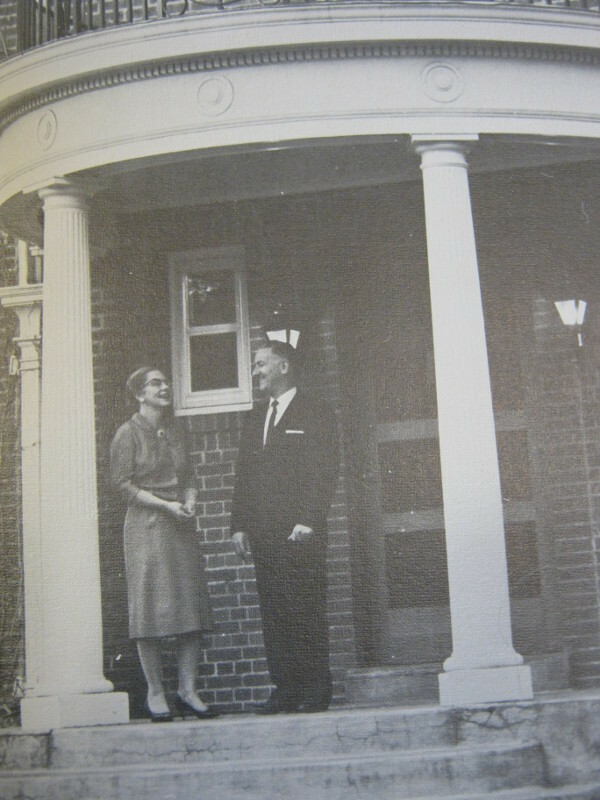 Though there was no formal dedication of the structure, President Richard T. Hargreaves and his wife, Mrs. Hargreaves, held several open house receptions to celebrate their move into the new house. 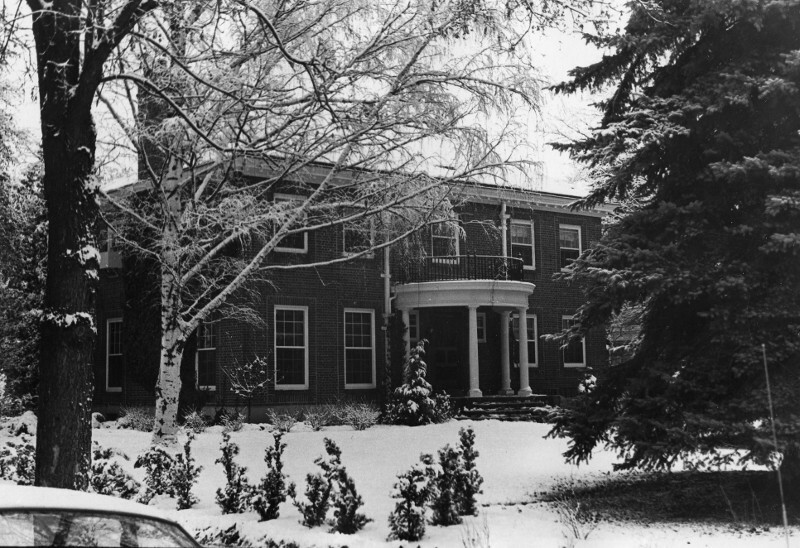 The house was continuously occupied by presidents of Eastern Washington University and their families until 1987, when Alexander F. Schilt was selected to be the president of Eastern. He chose to move into a house on Spokane's South Hill which had been purchased by the EWU Foundation instead of living in the University House. 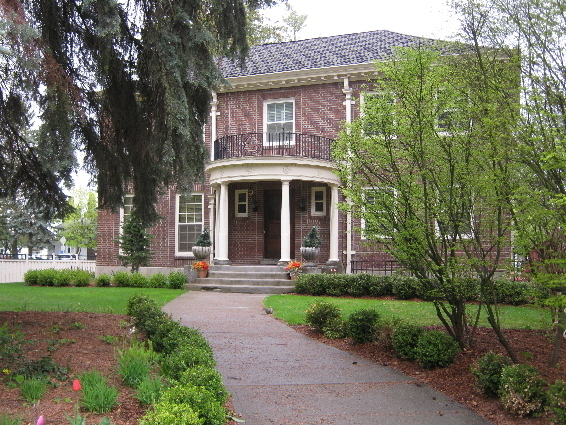 From 1987 to 1998, the presidents of Eastern continued to reside in Spokane, leaving the University House to be used by Eastern in a variety of capacities. It served as a faculty dining hall and club as well as a site for chartered special events and receptions. 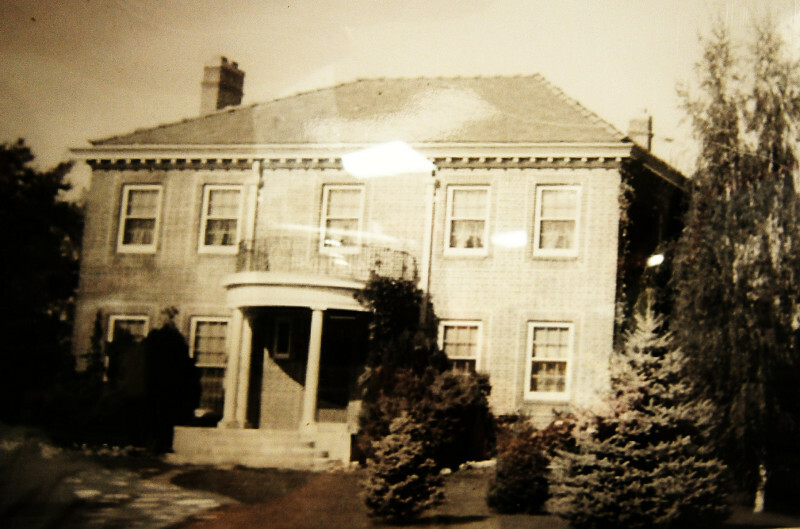 In 1998, Stephen Jordan was selected to be Eastern's new president and he chose to live in the University House, thus returning it to its original function. In order to make the house a home again, some remodeling work needed to be done since the Jordans' wanted to restore the house as best they could and return it to its original splendor. The carpet covering the original hardwood flooring was torn out, the "putrid fuchsia" colored walls were repainted, and the kitchen was overhauled and modernized. Ruthie Jordan, the wife of President Jordan, was also able to recover most of the original furniture from storage in excellent condition. She was even able to find the original dining room set that accompanied the house; etched into the leaves of the table was the year 1926. Since the Jordan's departure, the following presidents have continued to reside in the house, keeping the tradition alive. Learning, Sara. "University House Showcased." The Easterner, March 8, 2001. Anna Greiner-Shelton, “The University House,” Spokane Historical, accessed April 24, 2019, https://spokanehistorical.org/items/show/222. Learning, Sara. "University House Showcased." The Easterner, March 8, 2001. Cheney Historical Preservation Commission. 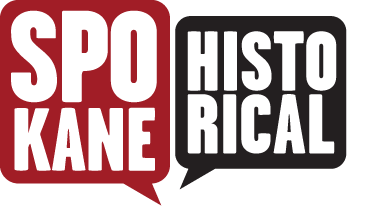 A Guide to the Eastern Washington University Campus Historic District.